Tired with your hectic schedule and tech-enabled life? Want to take a brief break? 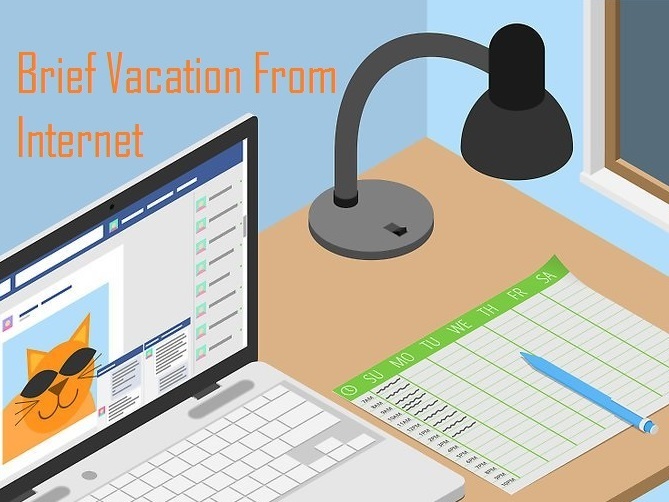 Lets find out the best possible reasons to take break and the ways to do while not connected with internet. here is a nice infographic explaining the ways.